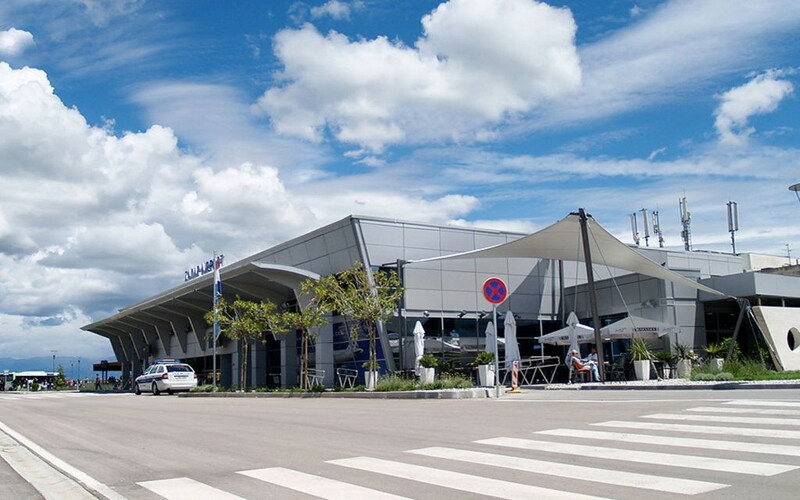 Zadar International Airport is located in Zemunik Donji, 12 km from the city center of Zadar.This small but neat airport is connected to the whole Croatia through Split-Zagreb A1 highway in vicinity and is equipped with all the modern facilities. Zadar airport plays the most vital role in connecting northern Dalmatia to other parts of the country. It connects to Pula, Zagreb and all the major European destinations by direct flights and by changing flight in Zagreb you can have access to anywhere in the world. The Croatian airlines also partners up with other airline worldwide to connect the whole world with Zadar International. Since April 2013 this airport has also became Ryanair base with a stationed Boeing 747 and serving about 16 destinations in 8 major European countries. Zadar Airport handled 520.924 passengers on 4.065 flights in 2016, an increase of 6.8% compared to the year before. It is the first time the airport has managed to welcome over half a million travelers in a single year. Ryanair had the biggest passenger share at the airport. It was responsible for 325.000 travellers passing through Zadar, followed by Eurowings with 55.000 passengers and Croatia Airlines. Germany continued to be the lead country market out of Zadar, followed by the United Kingdom, France, Belgium and Sweden. Brussels was the most popular destination to and from the Croatian city, accounting for 42.000 passengers passing through the airport. A number of airlines have already announced plans to launch new flights to Zadar this year. It was the only airport in the world where a working public road crossed the taxiway of planes. This road was closed in April 2010 after negotiations with European Union. Apart from the commercial flights, Zadar airport is also serving as the main training base of the air force of Croatia. Zadar International Airport may look a bit small when you compare it with other airports, but it has all the modern facilities at the disposal of passengers. From exchange offices and cash points to eating places and toilets, name it and Zadar would already have it for you to make your trip beautiful. The only thing which may prove hectic for you is managing your transfers from the airport to your final destination. It is always recommended to pre-book a ride before your arrival so the experts could manage it for you. We are here claiming to provide the best taxi transfer services in this regard. You are just required to provide us with your arrival details and we will manage all your transport matter from Zadar Airport in the best and most affordable way. You are just required to provide us with your arrival details and we will manage all your transport matter from Zadar Airport in the best and most affordable way.